Halifax Office Cleaning Services. Contact Us Today! In today’s world, the options for green cleaning are more wide ranging than ever. 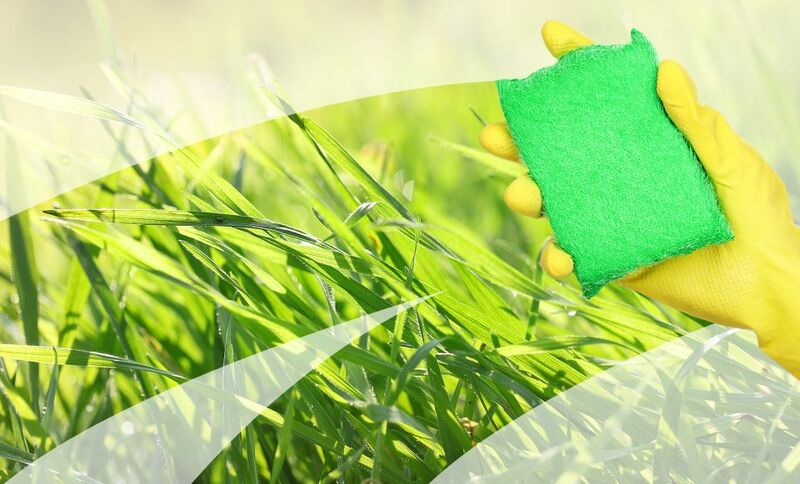 From recycled paper and plastic products to special low-phosphate cleaning chemicals and detergents, it’s easy for your business to reduce the impact on the environment without compromising overall cleanliness. We will partner with your team to develop solutions that ensure quality cleaning and improved indoor air quality. This will benefit visitors and employees and has been proven to improve employee happiness and reduce absenteeism rates. Your business and the bottom line are top priorities, but why not let Blue Wave Cleaning Services deliver a green cleaning program the will limit your impact on the environment, better maintain the appearance and longevity of the surfaces in your facility and provide a happy and health environment for your customers and staff. We have the knowledge and experience to help your organization become eco-friendly. Contact us today for a consultation. A green environment has been proven to be a safer place for employees, customers and visitors alike. Green cleaning programs are also better for the surfaces in your facility. Standard cleaning chemicals may be caustic and tend to diminish and wear surfaces over time – this can lead to the degradation of your facility making surfaces and finishes appear dull. Additionally, many non-green cleaning chemicals may cause health issues for individuals that have allergies or sensitivities to chemicals. Blue Wave Commercial Cleaning Services goes beyond offering commercial cleanings services, we offer the Green & Clean program. This program is designed to encompass all of your cleaning requirements or be tailored for a specific part of your facility.